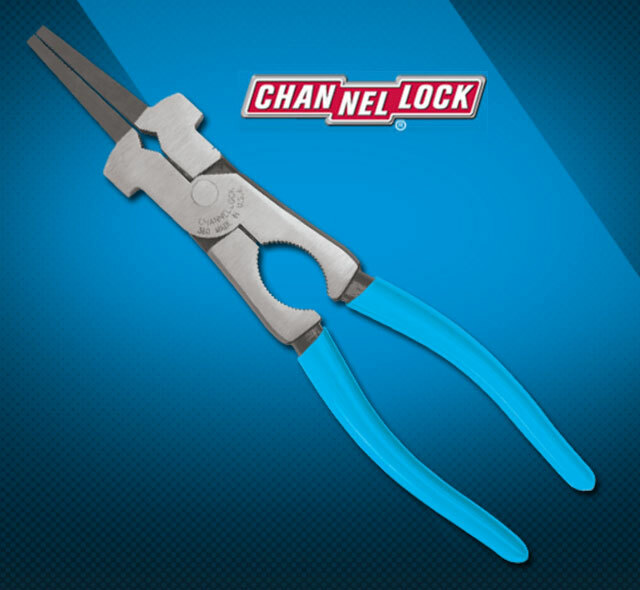 Channellock 360 Professional Multi Purpose Welder's Pliers is a must have tool for your welding needs. The unique groove nose design is designed for superior spatter removal. The grips are excellent for gripping and drawing wires. 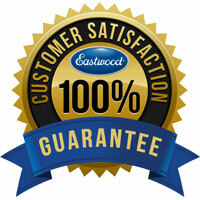 The nose design allows for easy tip installation and removal. The cutting edge is precision machined and laser heat treated for lasting performance. Easy installation and removal of bushings and nozzle. Spring loaded design is ergonomic to use. Made in USA. Always wear appropriate eye protection.